Healthy living doesn’t mean all or nothing. 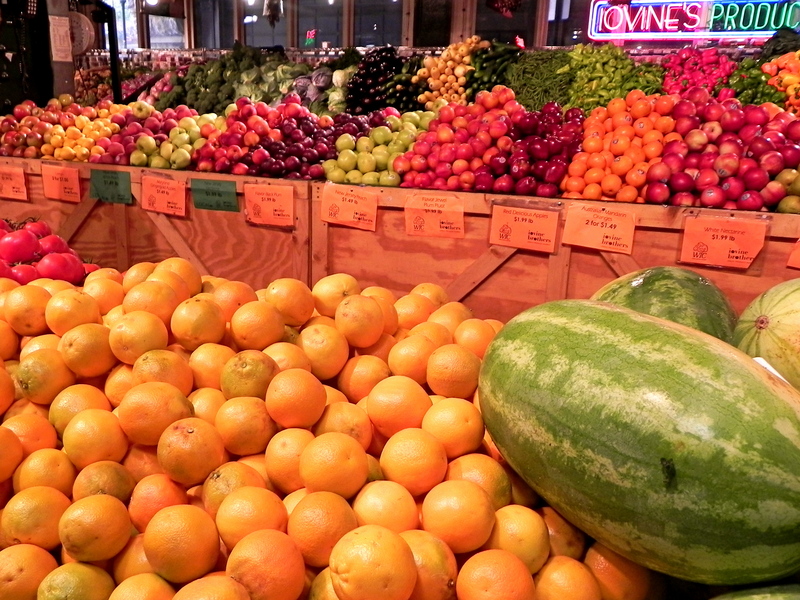 It doesn’t mean depriving yourself or completely cutting out food groups. It means finding a balance, eating to nourish your body and treating yourself well. If you are used to yo-yo dieting or going the all or nothing route, start small and ease into balanced living. Small changes can make a huge difference in your overall health and don’t require strict plans or deprivation. Try to get at least 7-8 hours of sleep per night. Sleep can help you more than you think. It regulates your hunger and fullness hormones, making it easier to eat normal amounts of food and helping you make healthier choices. Doing something is better than nothing, and the benefits can be life-saving! Try to get in some form of aerobic exercise at least 3-4x per week for 30 minutes. Whether it’s power walking, using the elliptical, running, swimming, dancing–just get that heart rate up. Even if in the beginning you don’t change much in your diet, try to at least get a balance of protein, carbs and some fat at each meal and snack. This will provide essential nutrients and help you to feel satisfied each time you eat. 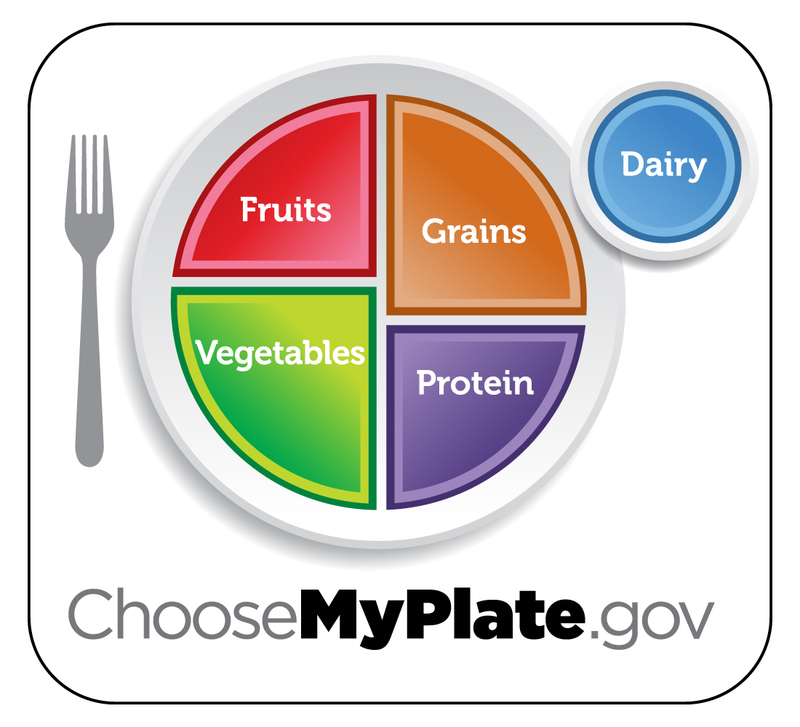 Try to use the plate method and make half of your plate vegetables and fruit, 1/4 plate lean meat and 1/4 plate whole grains. For every snack make sure you have something with fiber and protein to keep you feeling full. Your body will tell you what food it needs and how much. Try to focus on how foods make you feel. Does a cheeseburger make you feel energized or sluggish? Does pizza make you feel light or weighed down? When you eat, do you feel stuffed or just right? If you eat the foods that your body needs and eat until satisfied instead of full, you will get to a healthy weight for your body without depriving yourself. Not only is it important to take care of your body, but it is equally as important to take care of your mind as well. Both mind and body are connected when it comes to healthy living and it is important to reduce stress and find healthy ways to manage it. Each person is unique in what might help them. For some it is yoga and exercise, for others meditation, for others it might be talking on the phone or reading a good book. Use this list to help you identify different ways to help clear your head and reduce feelings of stress and anxiety. These steps are the base of a healthy lifestyle and can help you feel better long-term. Notice how these tips are maintainable and life-long to help you lead a happier, healthier life.